"Decent, by the numbers, popcorn movie. 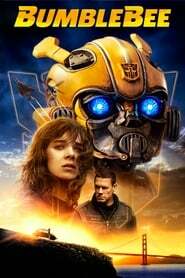 Better than the other live action Transformers movie, but still not very good. 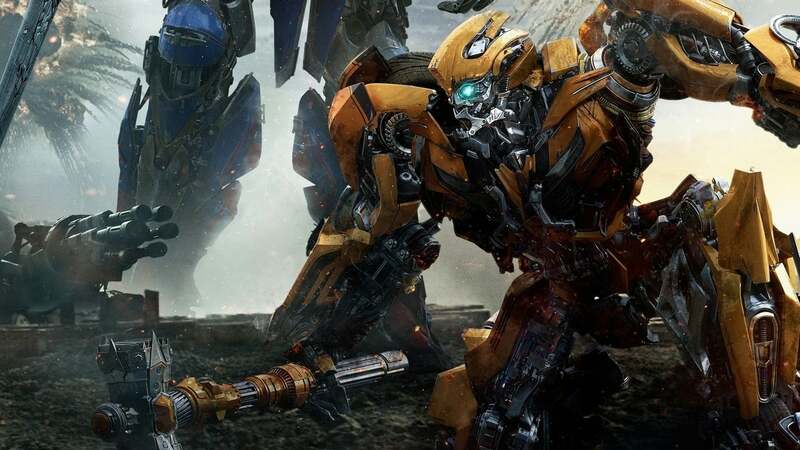 Best parts were the fight scenes, especially on Cybertron. Otherwise, it was average, 5/10."